New Hanover Regional Medical Center Physicians Group has signed a new ten (10) year lease for the medical office building located at 1520 Physicians Drive in Wilmington, NC. The building will be the new location of the Hanover Gastroenterology practice and the Endoscopy procedure facility. 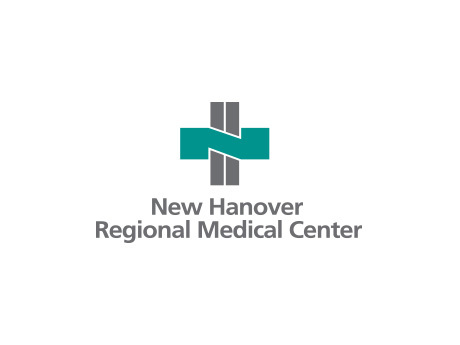 “NHRMC is a leading provider of medical and healthcare services in the Greater Wilmington area. They are first in market share and continually rank very high in patient satisfaction. Upon completion, this remodeled facility will provide specialty services in the field of gastroenterology in a state of the art facility” stated Hill Rogers, broker in charge with Cameron Management, which handles leasing and property management for 1520 and 1500 Physicians Drive. 1520 Physicians Drive is currently undergoing an extensive remodel led by the construction firm of McKinley Building Corporation. Work at the facility should be completed by the 4th quarter 2018. NHRMC will occupy the entire building, consisting of 15,895 square feet.